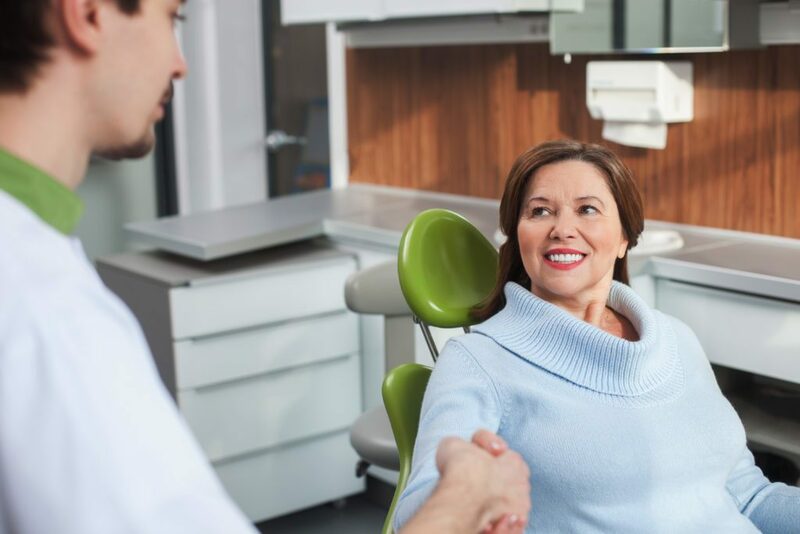 Unfortunately, dental anxiety can keep many patients from visiting the dentist for checkups and much-needed dental work. If dental appointments make you anxious, our doctor at Legacy Dental Care can administer nitrous oxide (commonly known as “laughing gas”) to help you feel more at ease during your visit. At Legacy Dental Care, laughing gas is administered using a comfortable mask, allowing you to feel more at ease within minutes. If you are feeling anxious about an upcoming visit, ask about nitrous oxide. Most of our adult and pediatric patients are good candidates for this sedation dentistry treatment. Don't let dental anxiety keep you from getting the care you need. At Legacy Dental Care, we can help! Call us today.